Did you know that Vincent Price wrote a cookbook, or that there’s a Beanie Baby’s cookbook? Probably not. That’s because for every blockbuster best-seller like the seminal Joy of Cooking, there are thousands of cookbooks like the truly puzzling Eat Your Feelings: Recipes for Self-Loathing that fade into obscurity. But despite the overwhelming odds of becoming a quickly forgotten cookbook, like Cookin' with Coolio: 5 Star Meals at a 1 Star Price, a few have managed to overcome these odds, and have gone on to become some of the best-selling cookbooks of all time. While it’s not surprising that the list includes perennial favorites like The New York Times Cook Book, there are a few surprise entries like the I Hate to Cook Book and the 2000 Fix-It and Forget-It Cookbook: Feasting with Your Slow Cooker. Without big-name authors or much publicity, Fix-It and Forget-It Cookbook went on to become a best-selling book in 2002. But the successes of these cookbooks are the exception rather than the rule. 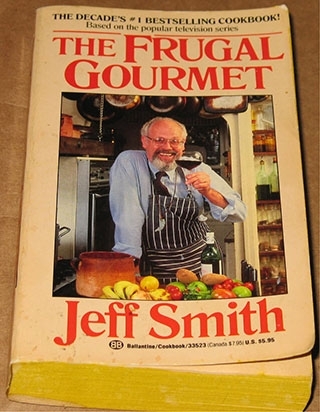 It is often difficult to find precise sales figures for classic cookbooks, especially those that are out of print or that have gone through many editions over the years. We computed ours by consulting archival best-seller lists and factoring in publishers' estimates appearing on their websites and in print. If you’re looking to get a cookbook on this list, there are a few things you can do: First, try to have Oprah endorse the book. If that fails, write a diet cookbook that taps into the insecurities of the American public. If neither of these options is available, you may want to pretend that it was published by a well-known magazine or newspaper. 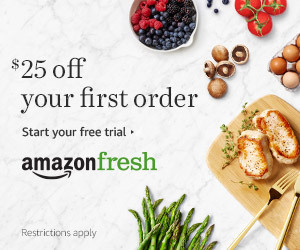 Or, try getting your own cooking show like Julia Child or Jeff Smith of Frugal Gourmet. But even these strategies don’t guarantee you a place on this list. The longevity of a lot of these cookbooks is due to the fact that they are informative, thoughtful, and have great recipes. So whether 100 years from now anyone will still be creating recipes from Rachel Ray’s 30 Minute Meals, we will leave it to history to decide. But it seems reasonable to expect that people will still be reading the Joy of Cooking years from now because well-crafted cookbooks are timeless. Click here to see the 25 Best-Selling Cookbooks of All Time Slideshow.